London – CAGE condemns the UK decision announced by Sajid Javid to allow the US their own discretion to impose the death penalty on Alexander Kotey and El Shafee Elshiekh or send them to Guantanamo Bay. This in effect allows the death penalty where there is a high likelihood of a lack of due process. Javid is making a huge mistake in abdicating the UK’s responsibility and undermining international norms of justice. The US has a track record of not adhering to due process in terrorism trials and at Guantanamo Bay. The death penalty system is no exception. Britain abolished the death penalty in 1998 and it is therefore a violation of UK justice to facilitate sending people to countries where they may be executed. However, the UK government has in recent years sought to remove its responsibility for its citizens who are detained unjustly, tortured or killed abroad by revoking their nationalities, as in the case of Mahdi Hashi and Belal al-Berjawi. 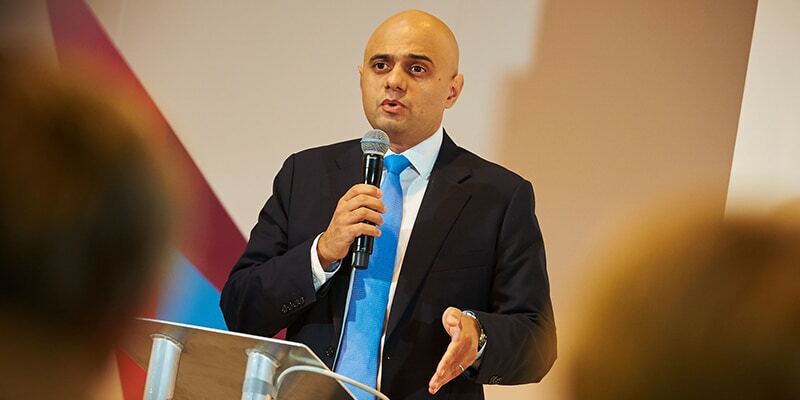 Rather than being an example to the world of the importance of due process, Javid is allowing for Britain to create even newer ‘exceptions’ to the rule of law.